Machu Picchu is one of the most iconic and visited sites in the world. People are often surprised at the sheer volume of people visiting the ancient city, so Earth’s Edge devised a route that takes you away from the usual tourist route. 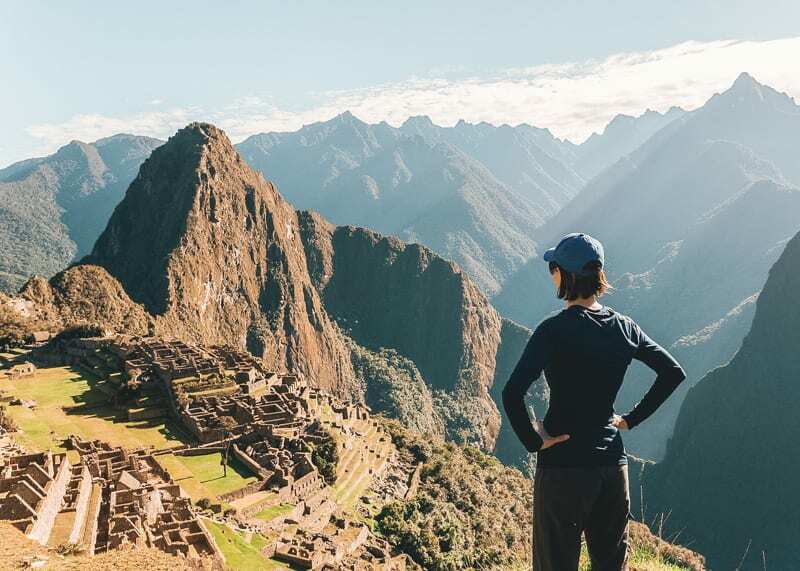 Instead of simply getting a bus or train to the ancient city, Earth’s Edge trek for 10 days through the Andes and visit the larger and more inaccessible Choquequirao. Machu Picchu gets between 3,000 and 5,000 visitors a day but Choquequirao gets fewer than 5,000 a year. This means that you’ll have time and space to take it all in. 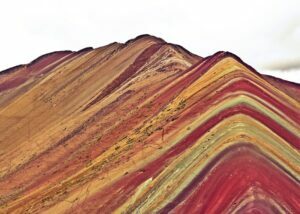 You also have the option to go visit the incredible Rainbow Mountain after the trek, or spend your time exploring Cusco!